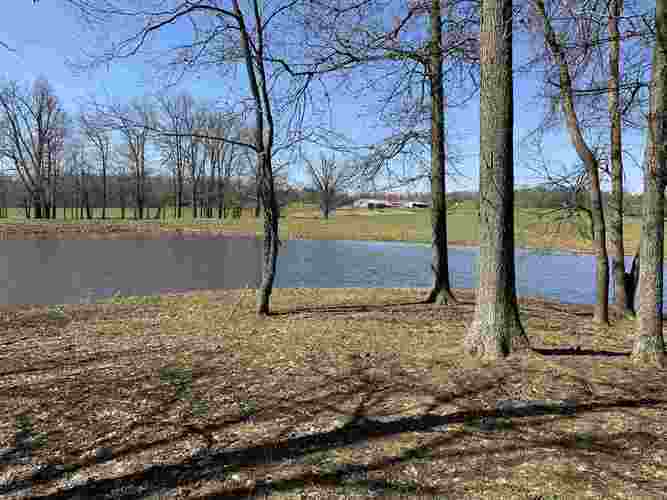 Scenic 78 acre farm with 6 acre tract with 2 1/2 acre lake. 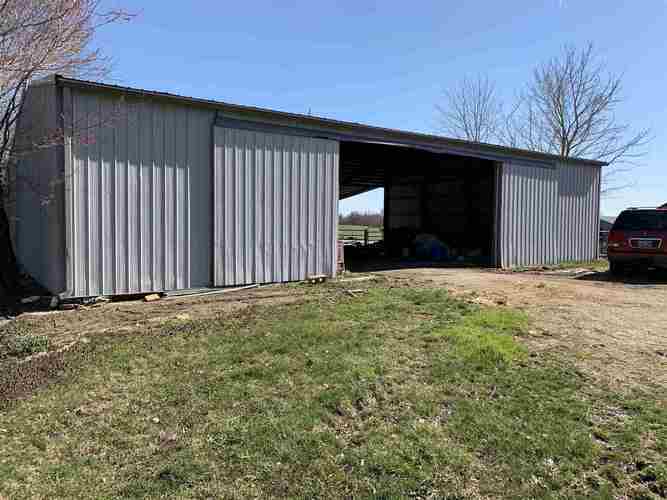 This tract has a large stock barn and metal barn and a large tool shed or can be used as a work shop. 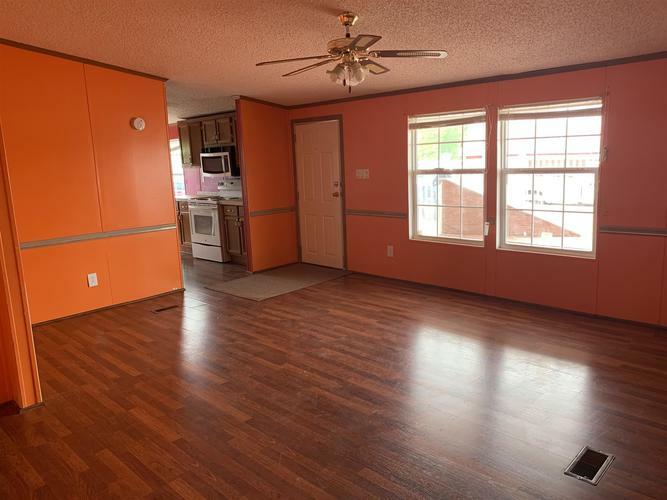 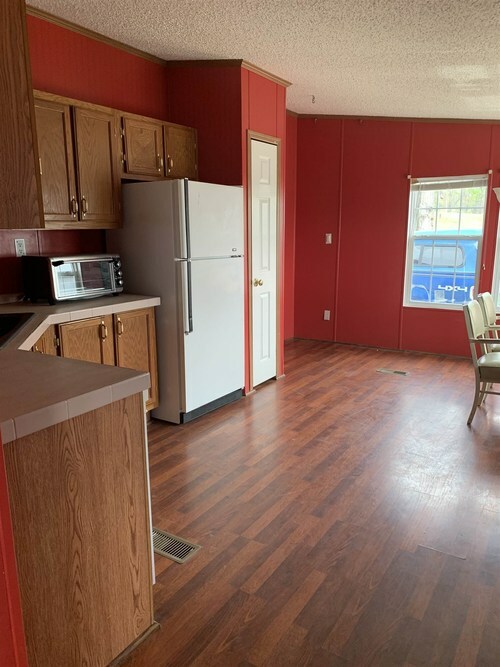 Also included in the 6 acres is a double wide home newly remodeled with approved septic system just 2 years old. 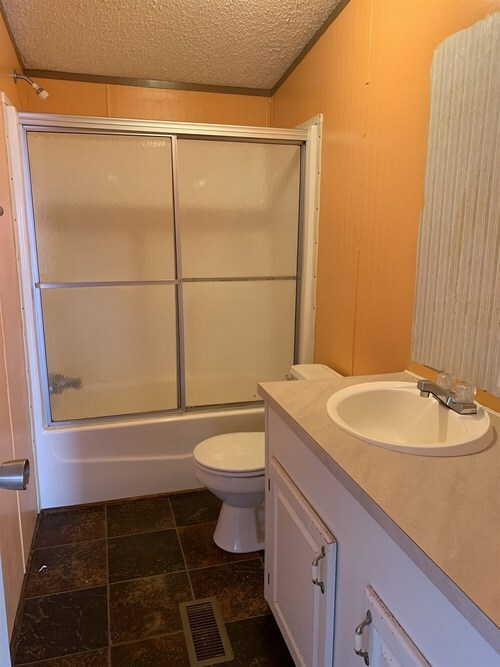 Double wide also has a storm shelter located under the front deck. 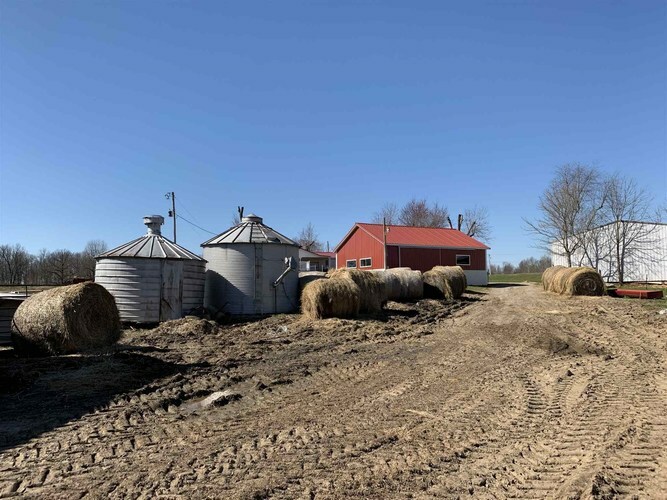 The 71 acre portion of the farm is in the Federal Grassland Reserve Program. 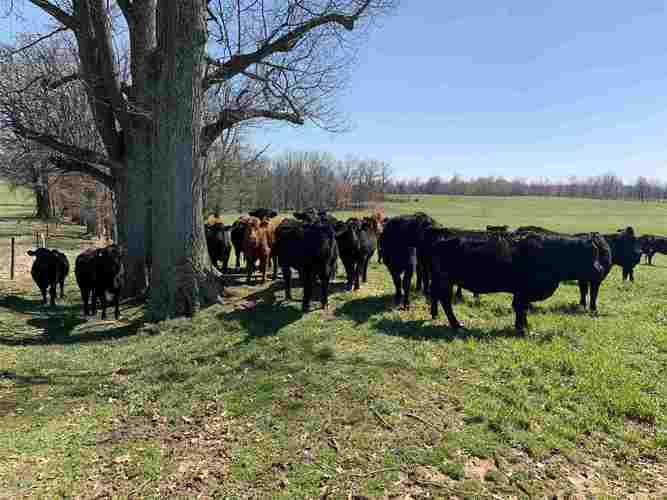 It currently is used for cattle grazing. 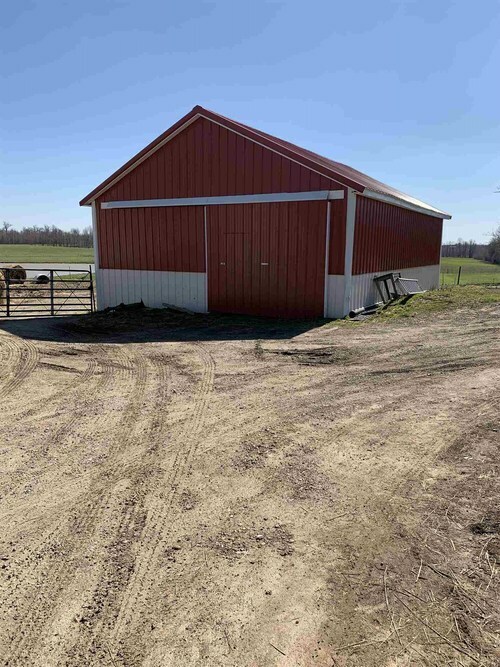 Is approved for horses also. 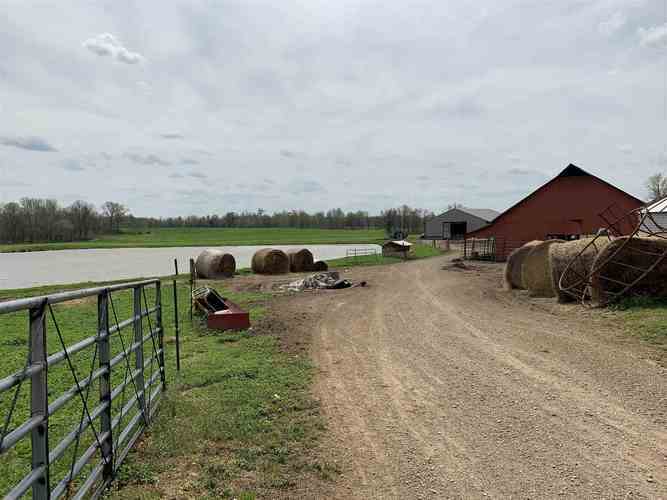 There is 1 1/2 acre lake with lots of shade trees for the cattle. 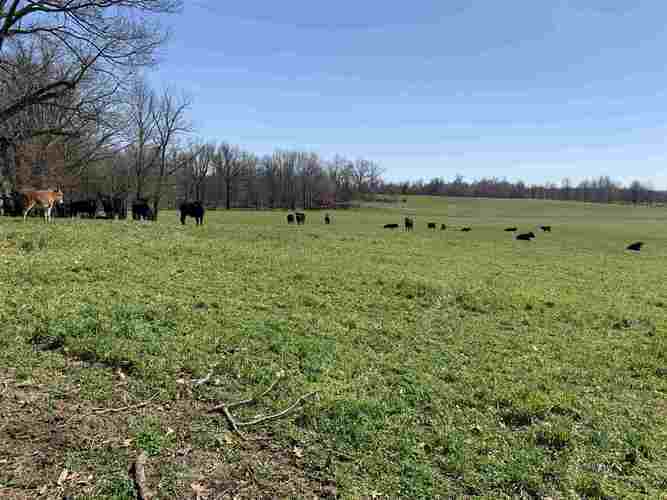 There is also lots of shaded fence rolls for the cattle. 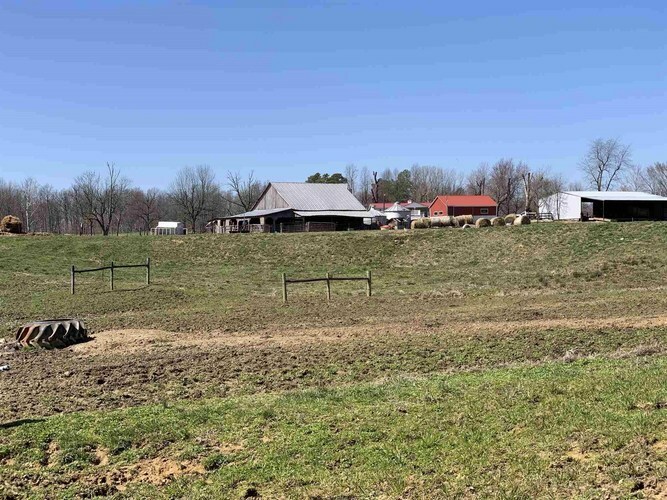 The farm is all fenced with many cross fences for rotating cattle for grazing. 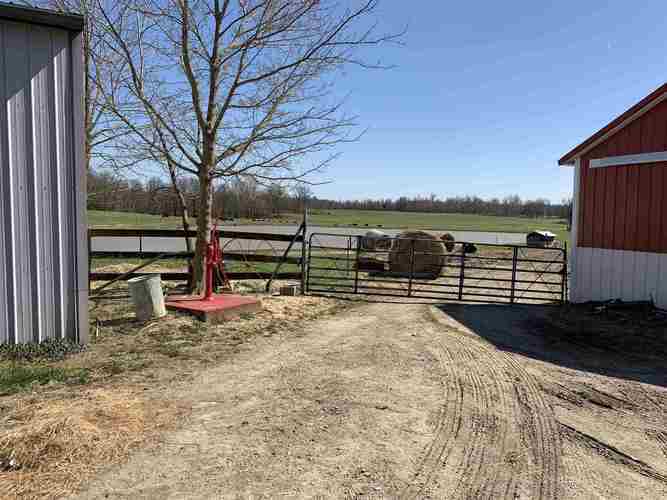 All fencing is hot wired. 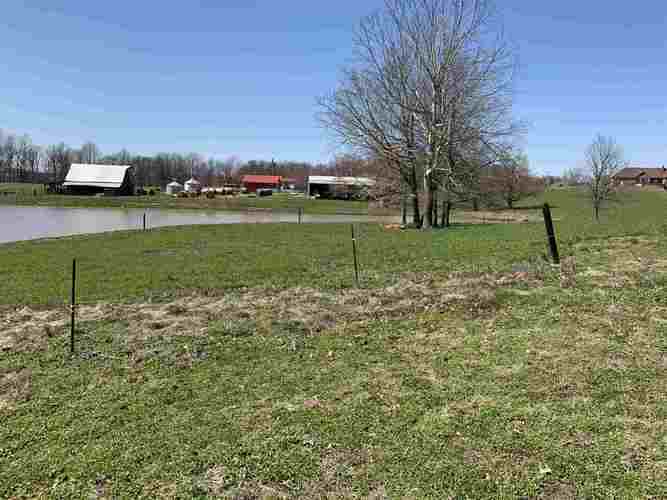 Also included is building lot fronting Hwy 81. 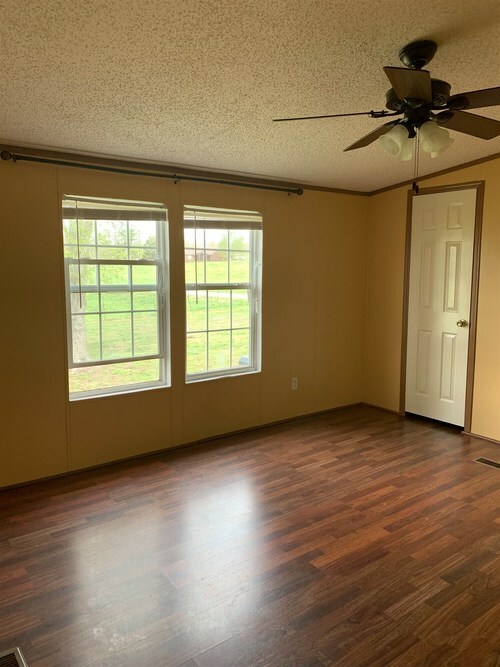 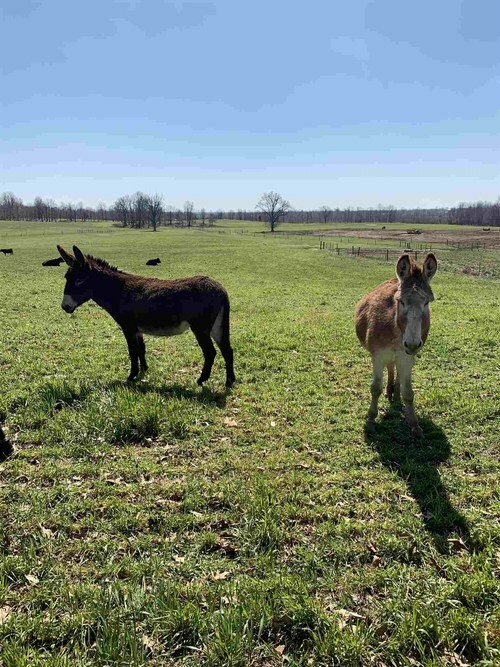 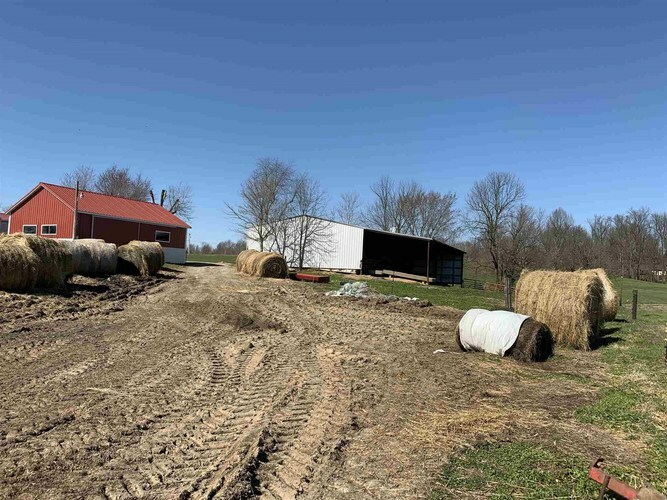 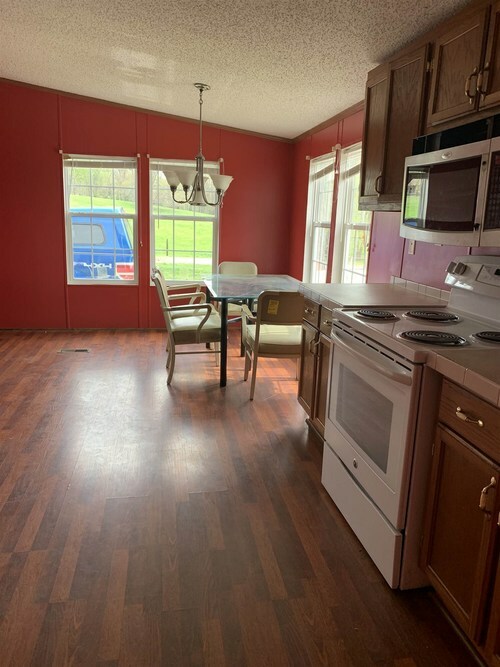 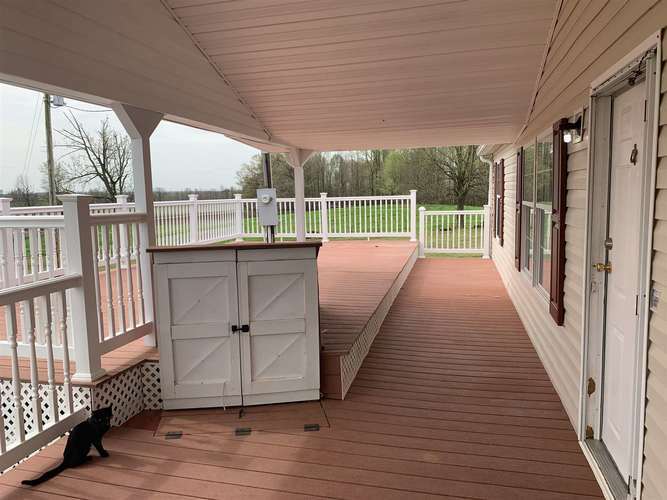 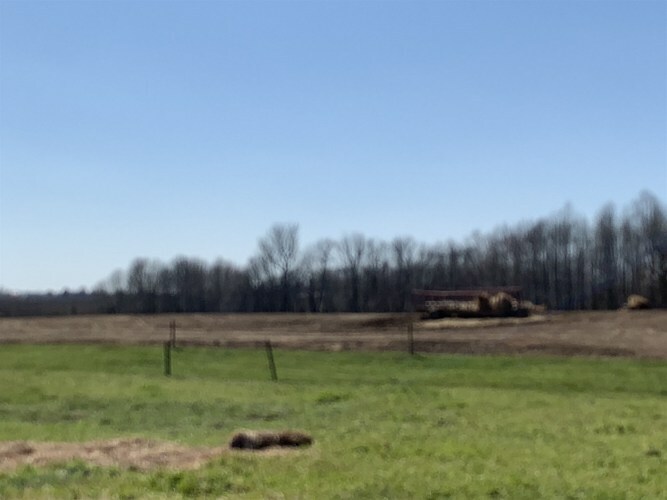 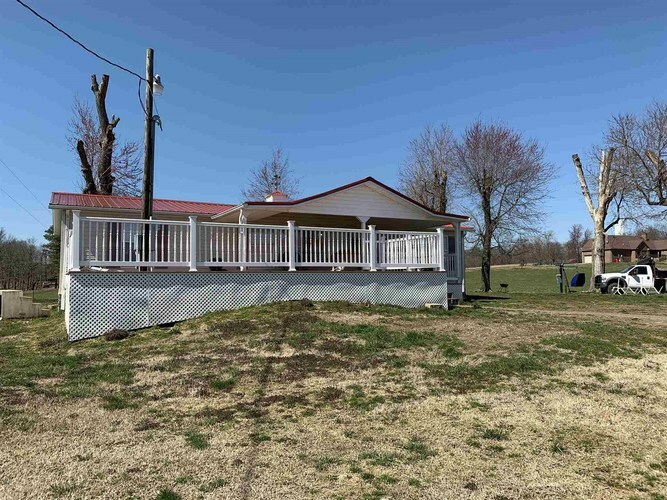 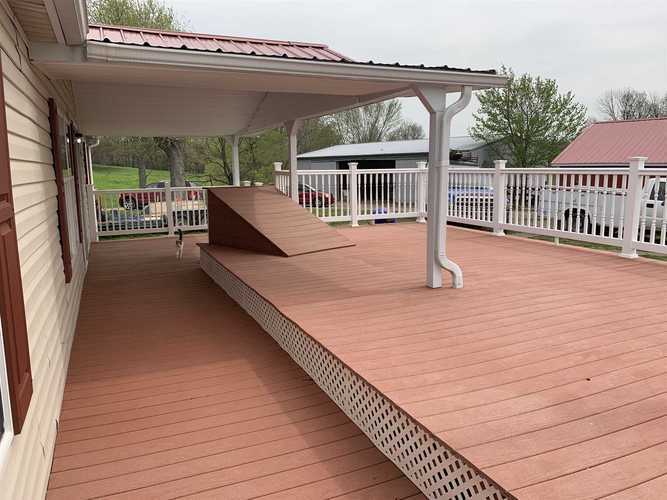 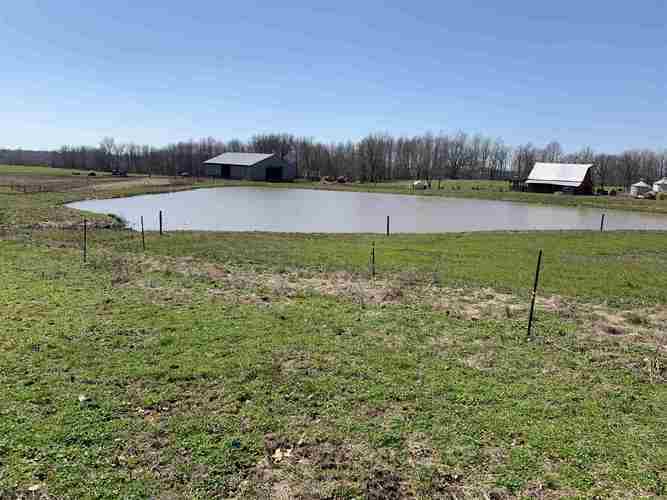 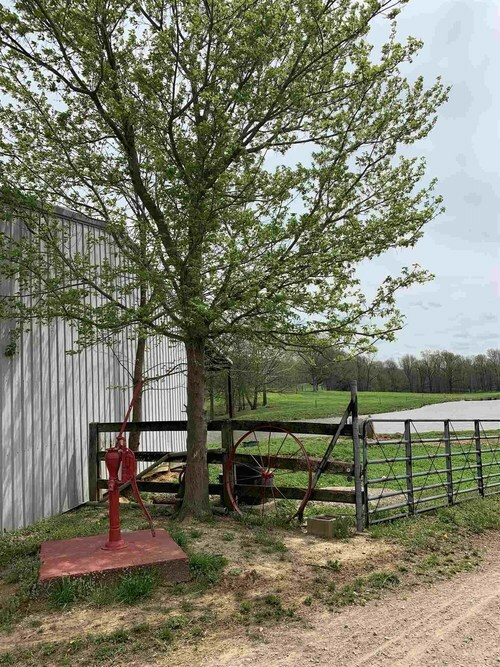 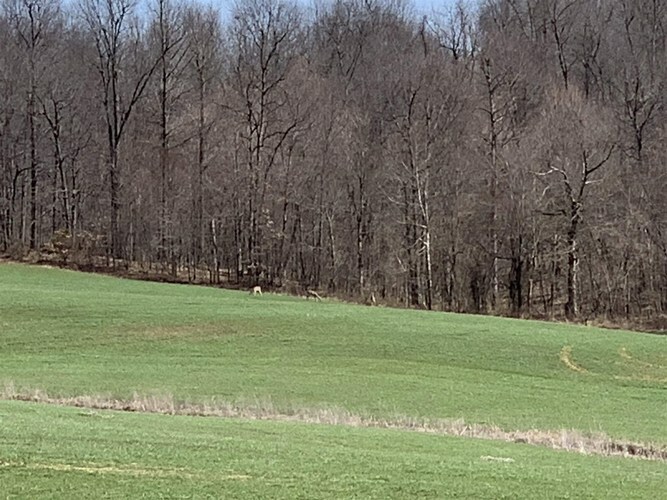 This is a beautiful farm ready to be enjoyed in an area just 15 minutes South of Owensboro, 1 Hour South of Evansville and less than 2 hours North of Nashville. 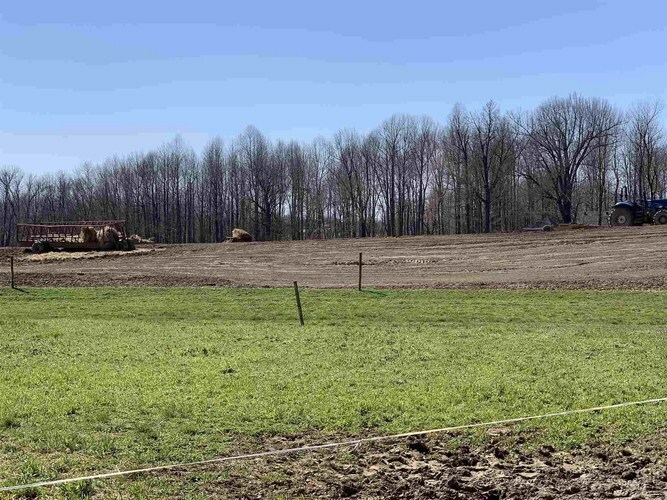 Realtor will give buyer information available from the Grassland Reserve Program. 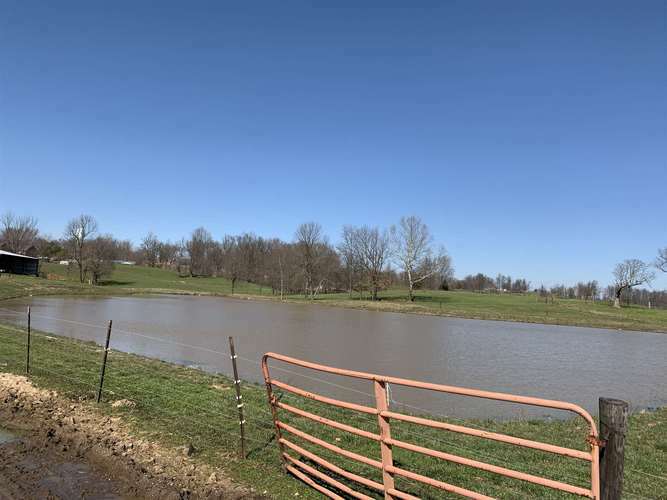 Directions:From Owensboro Hwy 81 N. Farm on Left about 5 miles before Calhoun KY in McLean County KY. 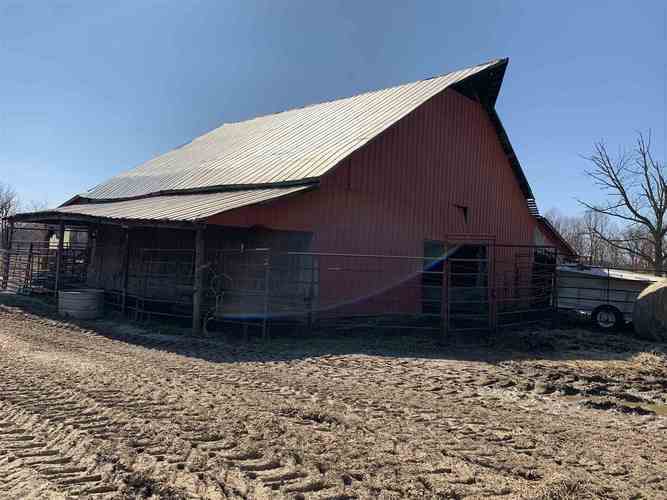 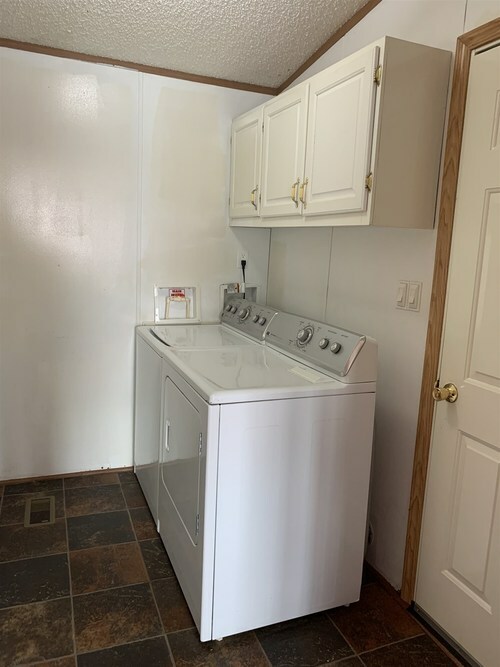 Listing provided courtesy of INDIANA KENTUCKY REALTY.